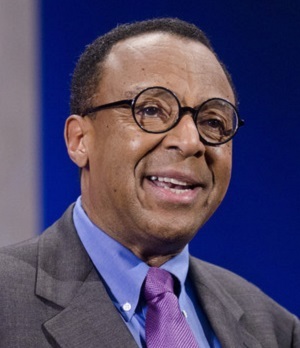 Clarence Page is a nationally-syndicated columnist and member of the Chicago Tribune editorial board. Besides those duties, the Pulitzer Prize-winner makes frequent TV appearances, including on The McLaughlin Group as a regular member of the show’s panel of political pundits. Clarence makes his home in the Washington, DC area with his wife, Lisa, and their son, Grady. Here, he talks about his life, career and his best-selling collection of essay, Culture Worrier: Selected Columns 1984–2014: Reflections on Race, Politics and Social Change. 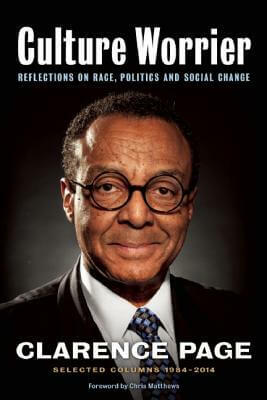 Tell us how much you like Clarence Page.